Rowlett upholstery cleaning teams with KIWI Services helps to ensure that all upholstery surfaces in your home are entirely clean, which will make your entire home look newer and fresher once again. We define upholstery surfaces as drapery, furniture upholstery, and fabric surfaces. When we clean your upholstery, will remove stains and build-up from deep within the fibers of your upholstery that are difficult to reach using normal cleaning services. Plus, we will coat your furniture with a special UltraSeal protection, which will help to lock out stains in the future and help to keep your colors brilliant and fresh. Rowlett upholstery cleaning teams can clean your upholstery surfaces either in home or at one of our upholstery cleaning facilities. When you use the KIWI Services Rowlett upholstery cleaning team, you are signing up for service that you can depend on. 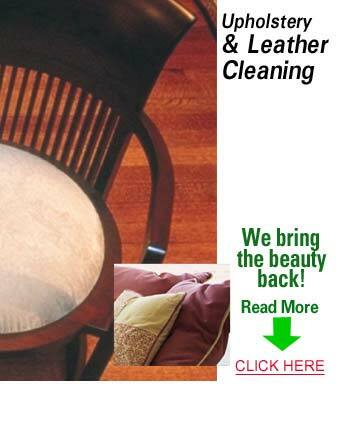 Call today for more information about how we can turn your tired and used furniture into like new furniture once again.